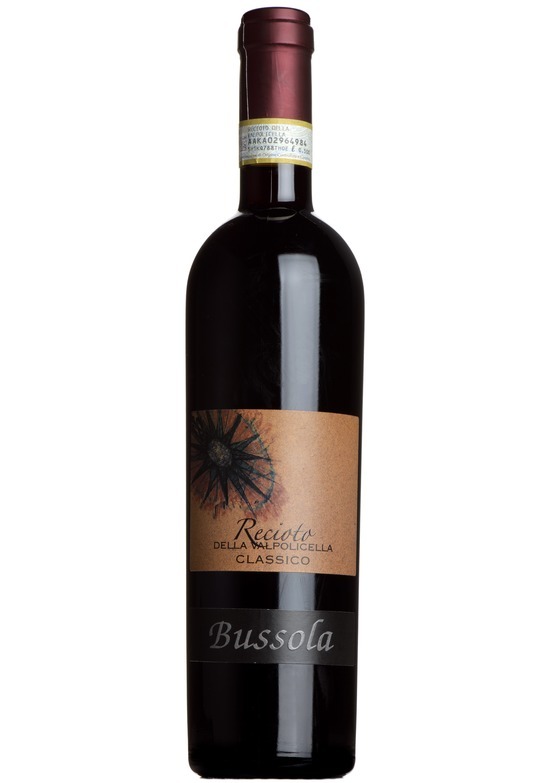 A regional speciality, which has been produced in Valpolicella since Roman times. As with Amarone, made from air-dried grapes, but here the fermentation is stopped to retain sweetness. This is one of the world's most distinctive and intense dessert wines - like port without the extra alcohol. Bussola's extraordinary example is expressive, but finely-knit. Long, silky and sweet, but also vibrant, fresh and mouthwatering.